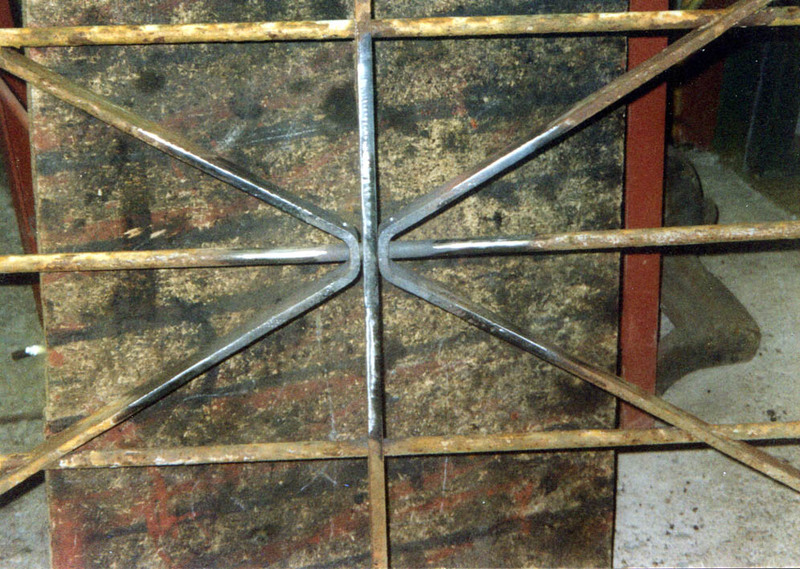 Here at my forge you can be assured that the utmost care and thought is given, be it a small repair or a full ironwork restoration. Sympathy to the original design is paramount. The least intrusive method and a good choice of material will keep as much originality as possible, ensuring your prized possession continues to shine. 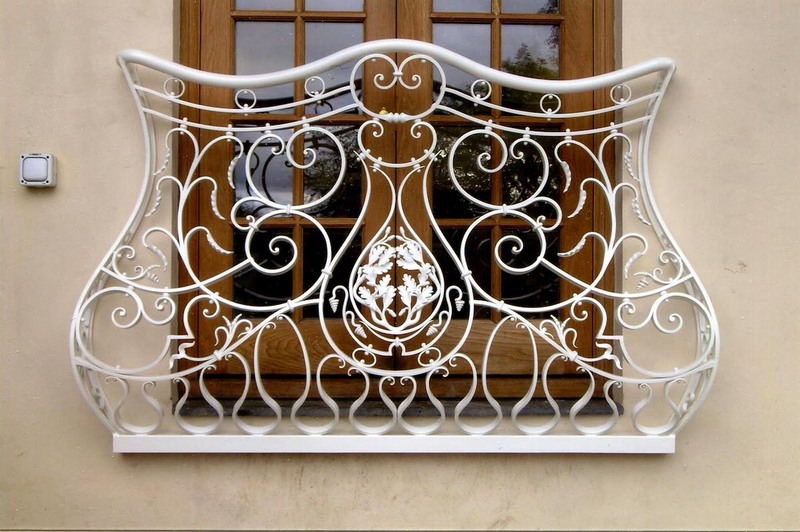 An interesting and bold use of jointing methods are an integral part of my fine ironwork designs. Each different from the last, some indulgent, some practical, all designed to be firmly planted in its environment. With as much input from yourself in the design process as desired, and a flexible approach from myself to budget.